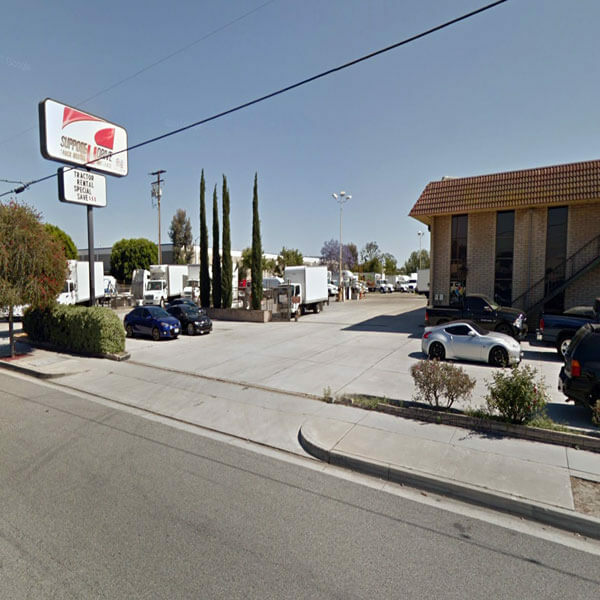 Stakebeds are a top-rental choice at our centrally located Norwalk lot, sitting between LA and Orange County. With easy access from multiple freeways, including the 91, 605, and 5, this is one of our most popular locations. It’s also the largest Suppose U Drive location, sitting on a 2.5 acre lot that provides plenty of room for our large selection of lease and rental trucks. Like every Suppose U Drive location, our Norwalk location has fuel tanks for quick filling and a full washing service so that every truck leaves our lot looking great. This location’s shop features 6 bays for fast servicing of our lease/rental vehicles and full in-house maintenance for our clients’ fleets. The shop is open for 24 hours from Monday through Saturday. While stake beds are certainly our most popular rental vehicle, and also the first option we began renting when we opened back in 1936, they’re just the beginning of a long list of available trucks and vans. We also offer trailers, panel vans, refrigeration trucks, and countless other models of all sizes and with varying features to perfectly suit your business’ needs. Our staff are extensively trained so that they can assist you to the best of their abilities. As professional and knowledgable team members, our staff can guide you through our broad inventory to help you find the perfect vehicle for your needs. Our flexible lease and rental options can also scale to fit your changing needs as you continue to grow your business. Stop by our Norwalk location today or give us a call and let our team show you why Suppose U Drive is the best equipment leasing and rental business in the area.